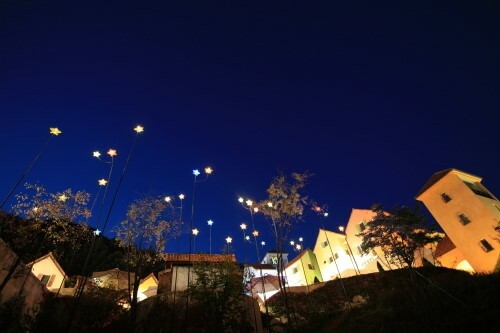 Experience the Little Prince Lighting Festival! 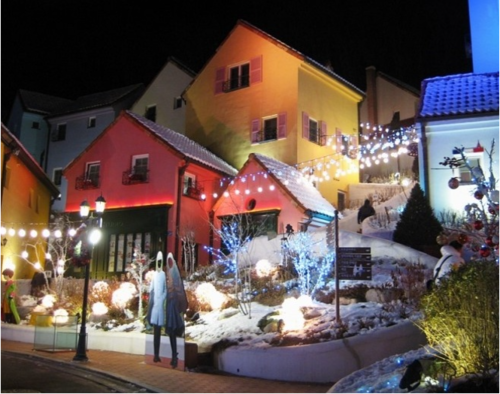 One of the most popular destination with our readers with Petite France, and we due to this we have introduced both detailed directions to visit both Petite France and Nami Island in one day, as well as a shuttle bus service that lets you visit both destinations! If this was not enough to convince you to visit Petite France, here is another! 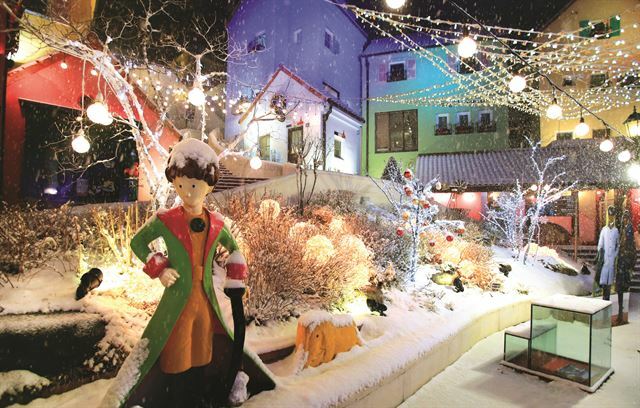 The Little Prince Lighting Festival! This winter, the beautiful buildings have been decorated with fairy lights, and each has been lit up to show the charm of Petite France! 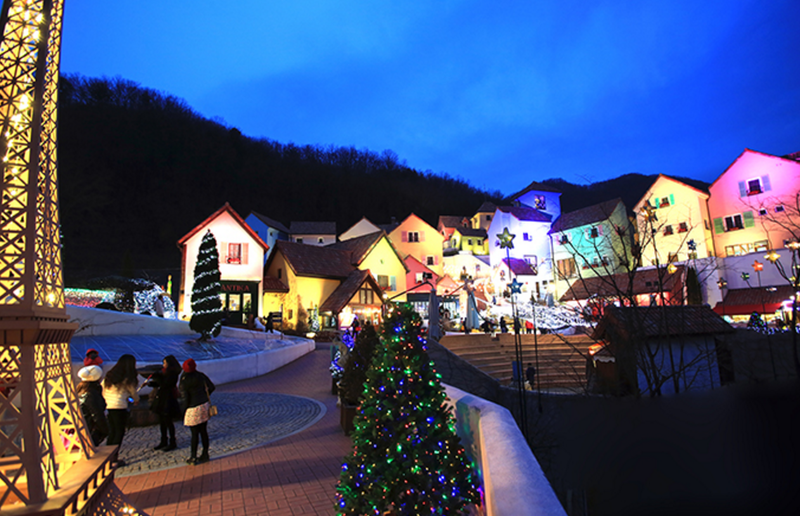 Called the Little Prince Lighting Festival, there are Christmas Trees and more lights around the streets to create a fairyland! With the sun setting at early as it does (between 5.30 pm ~ 6.00 pm), it provides a great photo opportunity! Although originally Little Prince has been a big theme for Petite France, doesn’t it look more poetic and beautiful with the snow and the lights? 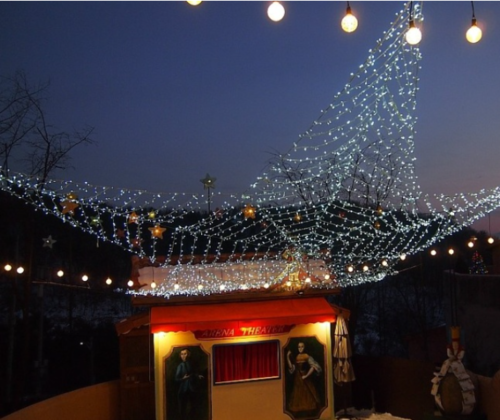 In addition to this lighting festival, there are a lot of other very interesting events being held at Petite France! So be sure to check out their main website for more information! Visit the Official Petite France Website! So what do you say to a visit to Petite France? Share some of your pictures of your trip with us on Facebook! This entry was posted in Events, Spot and tagged attractions in Korea, Korea, Korea travel.